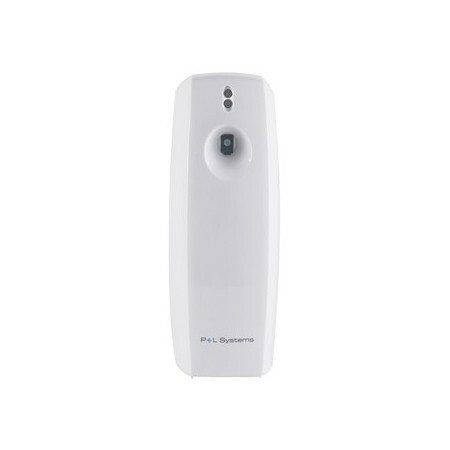 Fragance dispensers - Extertronic, S.L. Fragance dispensers There are 10 products. Economic dispenser to have a pleasant atmosphere in your home, office or business. This dispenser has a schedule with three positions: 7.5, 15 or 30 minutes with duration of 2 weeks, 1 month and 2 months respectively to 24 hours operation. 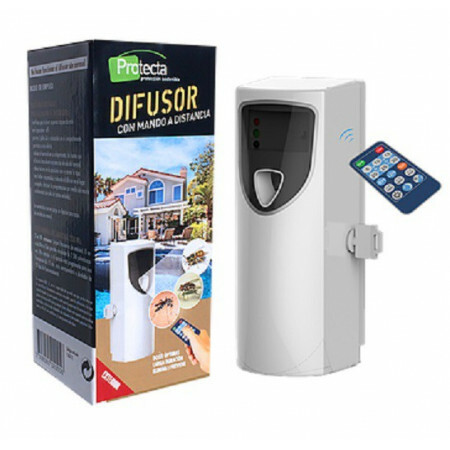 The fragrance dispenser is used to create a pleasant atmosphere in the different rooms of the home, offices, shops, etc.It can be programmed from: 7.5, 15 or 30 minutes, with duration of 2 weeks, 1 month and 2 months respectively, operating 24 hours.For 270ml fragrance container. 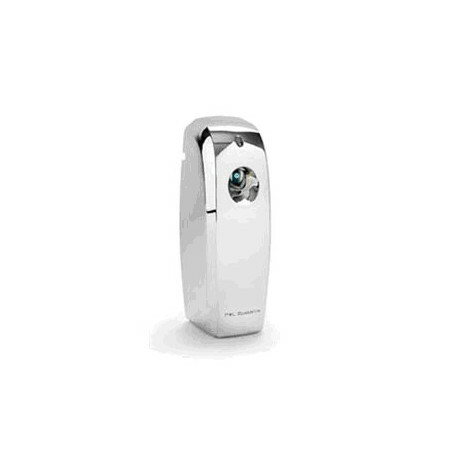 The fragrance dispenser is used to create a friendly atmosphere in the different rooms of your home, work, trade, etc. This dispenser has a schedule with three positions: 7.5, 15 or 30 minutes with duration of 2 weeks, 1 month and 2 months respectively to 24 hours operation. 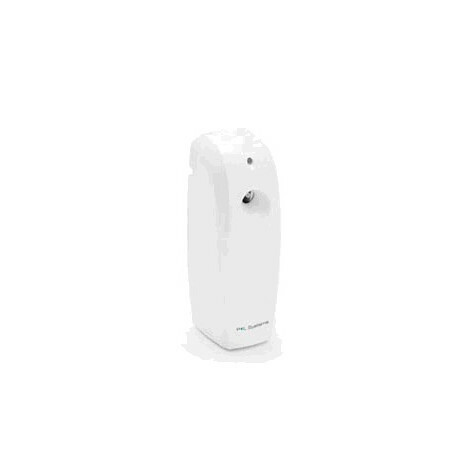 The fragrance dispenser is used to create a pleasant atmosphere in the different rooms of the home, offices, shops, etc.It can be programmed from: 7.5, 15 or 30 minutes, in addition to day, night or 24 hours.For 270ml fragrance container. 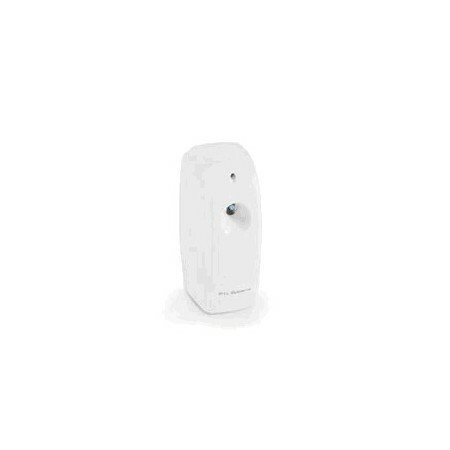 Diffuser device for programmed impulses for insecticidal sprays or fragrance air fresheners.Elegant and discreet design, with security lock with key.Coverage up to 40 m². 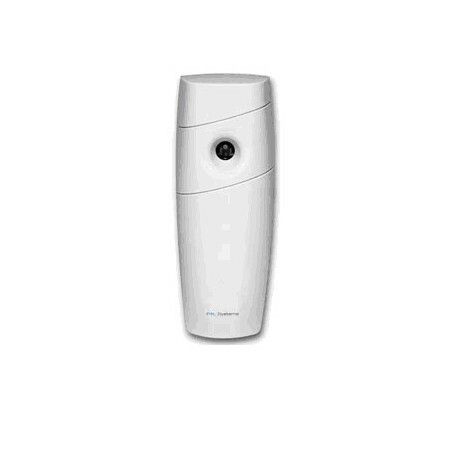 The fragrance dispenser is used to create a friendly atmosphere in the different rooms of your home, work, trade, etc. 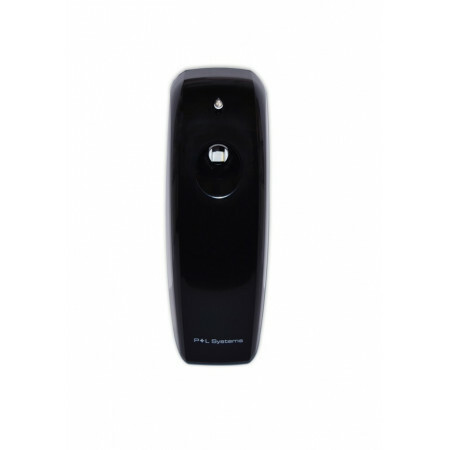 Easy to program, LCD fragrance dispensers allow you to select the days of the week, start time and end as well as regulate the firing frequency. This fragrance dispenser is the solution for places where space is an issue or where discretion is required with device, while creating an atmosphere of exquisite fragrances. Easy programming, allows you to select the days of the week, start time and end and the firing frequency. Fragrances used are the Micro class. 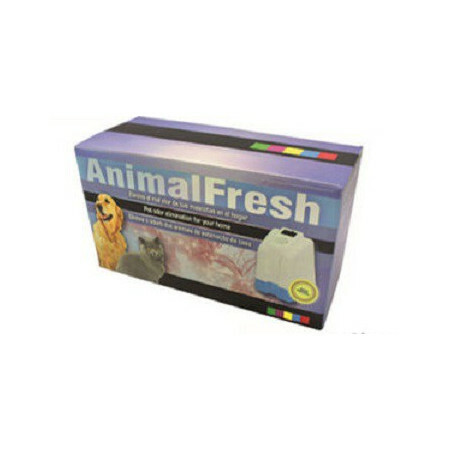 Electric air freshener that neutralizes the smell of our pets, in the home, warehouses, etc.Contains: Diffuser + Recharge Animal Fresh.